First elected by the General Assembly on February 23, 1991, to an eight-year term beginning May 1, 1991, to fill the vacancy created by the retirement of Marvin F. Cole. Service terminated by retirement. 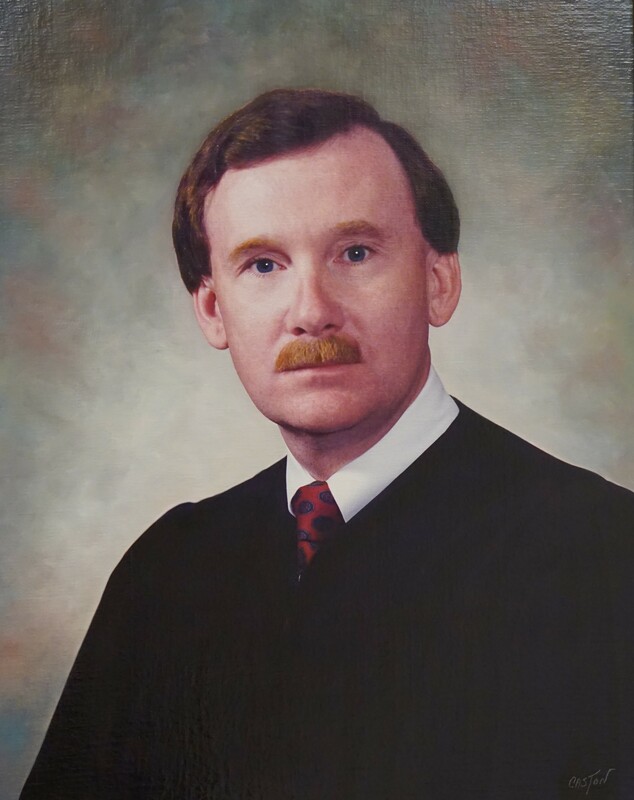 Elected, Journal of the House of Delegates, 1991 Session, 1422; education, judge profile retrieved from martindale.com on February 25, 2015; other judicial career, The American Bench: Judges of the Nation (Forster-Long, Inc., 1993-1994), 2356; Peter Vieth, “Judge Elder to Retire from Court of Appeals,” Virginia Lawyers Weekly, September 5, 2013, retrieved from valawyersweekly.com on December 2, 2014; biography in vertical files, Virginia State Law Library.